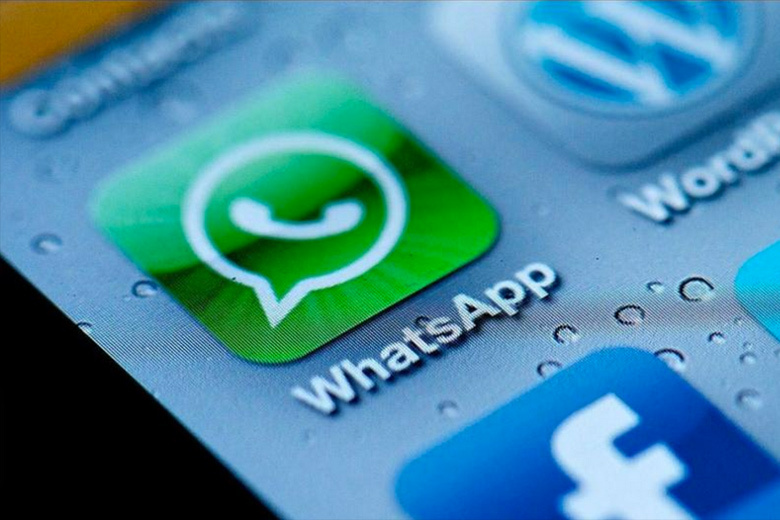 WhatsApp: 6 scams you must pay attention to! The success of WhatsApp has a downfall: while the instant messaging service reached 600 million active users last summer, the numbers of frauds emerging around the app are also growing steadily. What are the most common scams in WhatsApp? What should we do so we don’t take the bait? With the arrival of WhatsApp voice calls a new fraud has emerged. 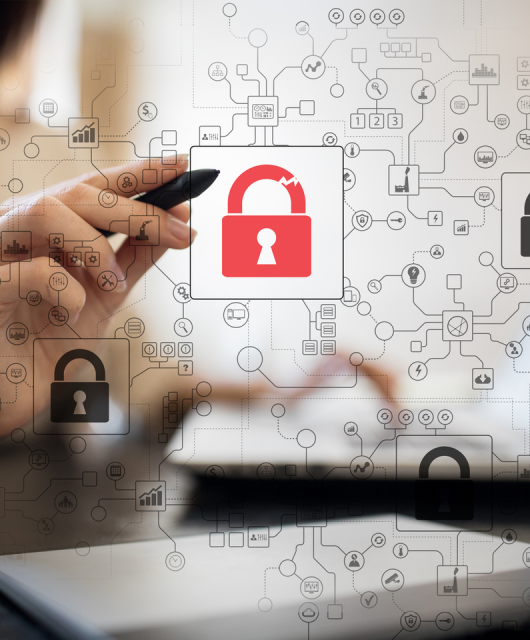 While millions of users are waiting for an invitation to access this new feature, cybercriminals are distributing the malware via a link, which automatically downloads the malware. To avoid falling into the new WhatsApp fraud, you should keep in mind that voice calls are only available for Android phones. After WhatsApp launched their browser platform, fraudulent websites were created to steal your banking data. Asking for the phone number of the gullible users and then, subscribing them to downloading premium services which charge special rates. Making users download an application in their computers, but actually is a Trojan that will allow cybercriminals to obtain confidential information, such as banking information. In this case, one thing to remember is that the only browser version of WhatsApp is free, and you don’t need to download anything to your computer to use it. 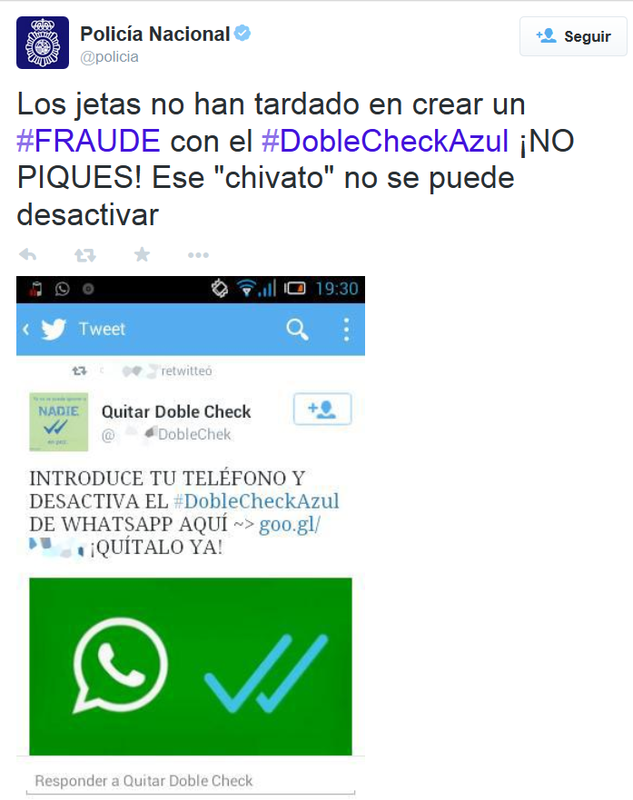 Scammers also tried to take advantage of WhatsApp’s double check launch. Before the instant messaging service allowed disabling this feature, in social networks we could find advertisements of fraudulent services for getting rid of the darned double check. Getting some users to sign up for a premium SMS service without knowing it, which has a special rate. Remember: you can disable the double check feature from the app. 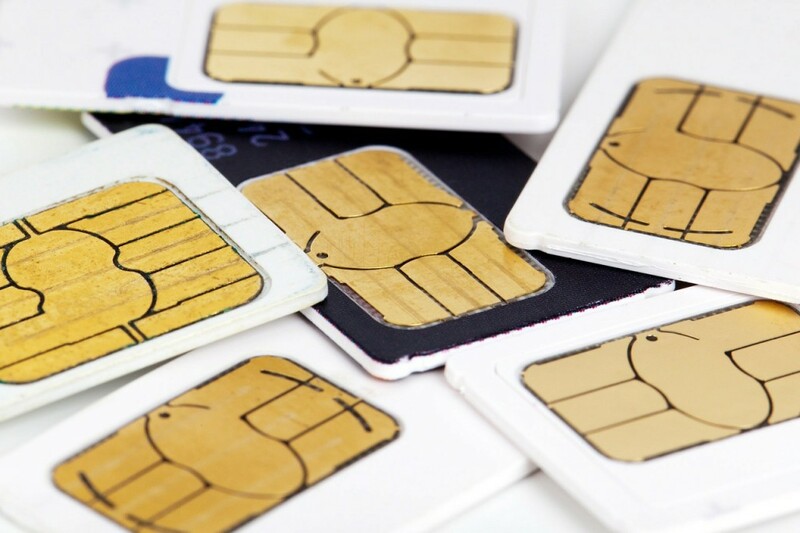 The Spanish National Police and Civil Guard reported a couple of months ago the existence of a scam that can be expensive, actually, 36 euros per month. 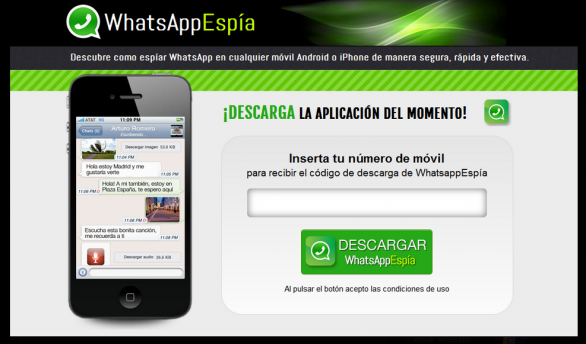 The fraud starts with a message via social networks in which WhatsApp users are invited to click on a link to update their app to the inexistent Oro version (Gold version), including supposed new and exclusive features. The link takes the user to a web page where, if he wants to use these improvements, he has to give his phone number. In fact, all those who gave their number will subscribe to a premium SMS service: each text message that you receive will cost you 1.45 euros, until a maximum of 36.25 euro per month. 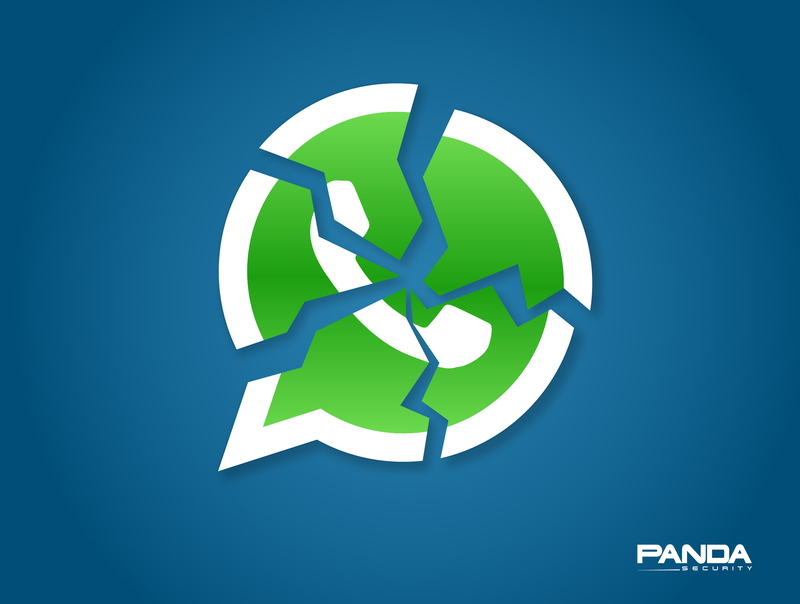 If you ever cross paths with this message, remember there is only one official version of WhatsApp. Common sense is, as usual, your best ally. In contrast to the ones before, this scam doesn’t take the advantage of a recently launched service, it just invents one. It starts when a user receives an email, in which they inform him that he has an unread voice message in the WhatsApp nonexistent voicemail. When he hits “Play”, there is no message, but it downloads malicious software that the scammers introduce to your device. From that moment on, text messages with special rates or the theft of confidential information can cause the user a great deal of trouble. Remember: there is no WhatsApp voicemail. 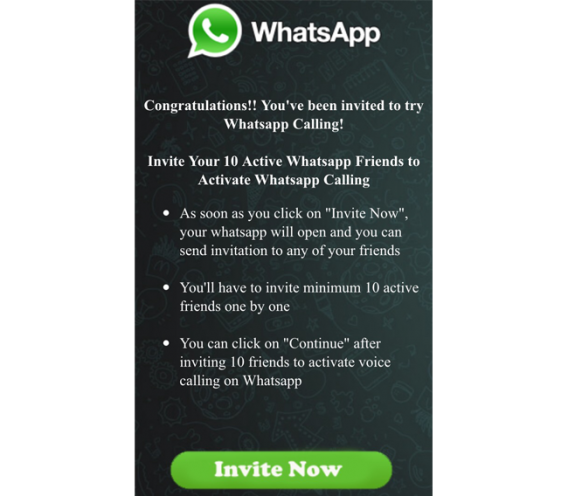 We are aware of the existence of WhatsApp Public, an application that allows you to spy your contacts in WhatsApp, but there is a scam that goes one step ahead and offers( with a similar name) a service which allows anyone to read conversations of others. But it is just another way of infecting with malware the gullible user’s phone. Obviously, you can’t spy other people’s conversations and the only change it will bring it will come in your phone bill, which will increase considerably. Remember that it is important to maintain your cellphone’s security. 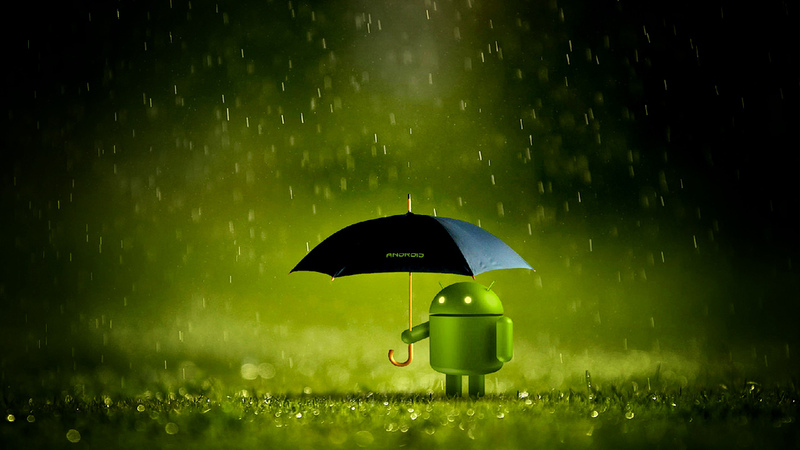 If you want, you can download free of charge our antivirus for Android. How to manage your company’s computer security? More than 50% of malware for Android is aimed at stealing from you. Keep an eye on your pocket! When will voice calls be available in WhatsApp? Thanks for the helpful warnings. Safety is a very important thing that should be carefully thought of. Thank you for taking time in visiting and reading our content! Glad you enjoy it! So since I don’t use my phone for nothing but facebook, txts, music and basic internet searches other social media and basic phone functions… I don’t even have a bank account, would you say I’m relatively safe? Granted with the help of your tips and and common sense, of course. yes someone enter my mobile and receive sms verification code then he call and send sms to get the code what will happen? if he get the code. Thanks for letting us know, Collman! Follow our instructions to not fall on this and other scams. I got one voice call on whats up saying you won lottery on my whats app number. she send me one other number asking me to add to my contact list and give a voice call on that number. I refused to do it. she asked for my other number. I have provided on which i am not using internet and whats app. she send one message on my second number with message detail whats app code. unfortunately I have given it. Just I want to know that is there any chances of any fraud? if yes, what should I do??? Please advise…..
As of now I have uninstalled my whats app and deleted my account. So is a 360 # from Nigeria? Is this a scam? Can the person access anything on my phone and in my accounts because he now has my mobile number? I have an iPhone. Is there antivirus for that? I was wondering the same thing and found a YouTube news clip where a reporter investigated a scam that just someone having your number is enough for them to hack your account and then port your number so they control the account and lock you out. Then they have access to an incoming alerts from services pertaining to your finances. I do not have WhatsApp, but I am wondering why whenever someone online offering advice through email or just chatting via Facebook, insists on moving the conversation to WhatsApp. If I am chatting with them through Facebook Messenger or simply an email exchange, then I do not see the reason to use WhatsApp, but they persist and actually become aggressive with it. 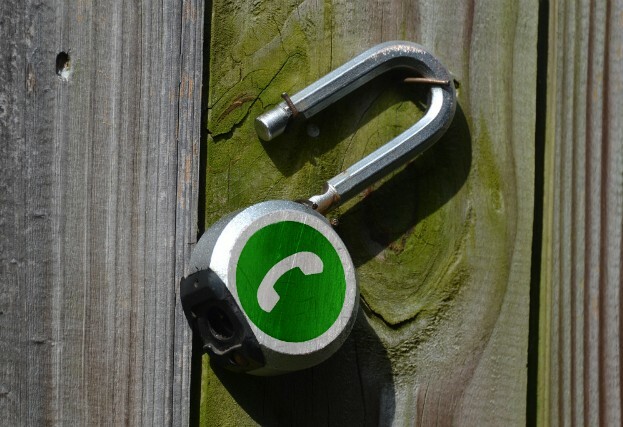 Does just using WhatsApp somehow give others any information about you that they can abuse to hack your account and steal sensitive information, financial or otherwise? Below is something that I found on YouTube, but this guy plasters his ads on Facebook, Pinterest, and Google, too. They prey on desperate, innocent people with spiritual promises, but insist you contact them on WhatsApp.